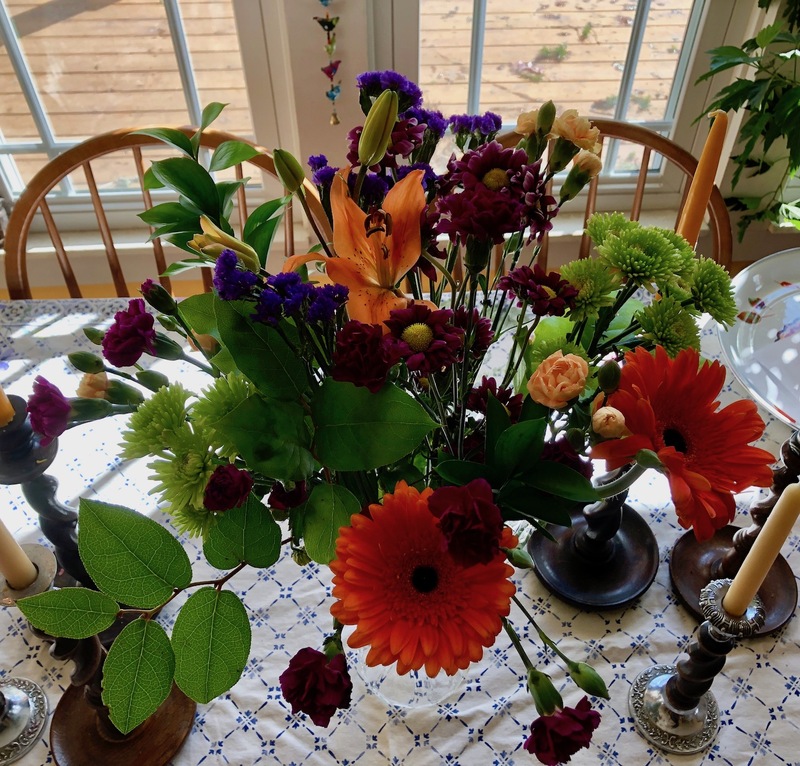 Dayle surprised me with a fresh bouquet of Spring flowers when he returned from a Costco run yesterday. Is there anything more perky than a Gerbera Daisy? I also love green mums. He had to move my canned goods pantry cabinet to work on the baseboards.. so Dayle moved all the cookbooks we have on top onto the table. What a pile there was!!! I put back all my old favorites and now I have to figure out what do do with this bunch. I will see if Kristi wants any, she's dropping by for a visit today. I saw this little antique cabinet in a shop not long after we moved into this house in 1985 and knew it would be the perfect solution for our lack of storage in our small galley kitchen. 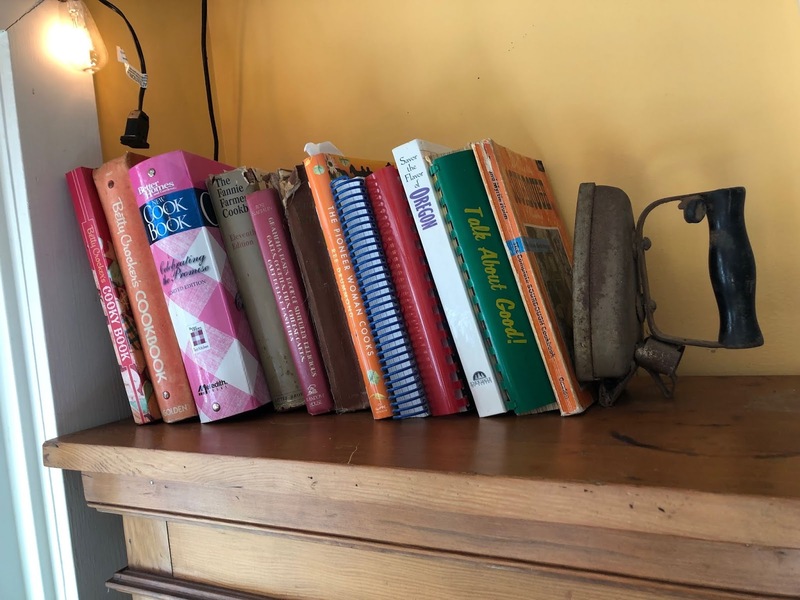 We keep all our canned goods in it and our cookbooks on top. One of my favorites is the Fannie Farmer Cookbook. 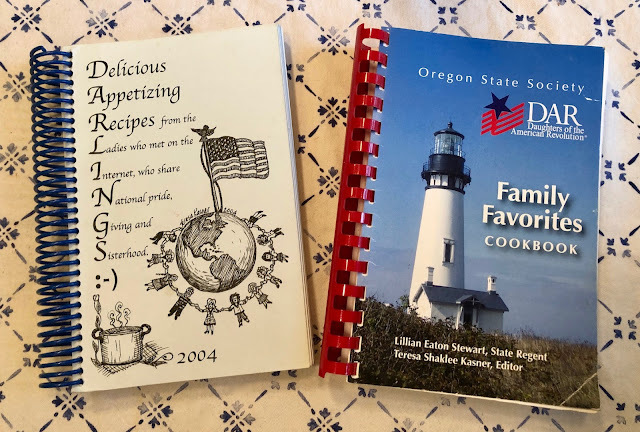 I've also been the editor of two DAR (Daughters of the American Revolution) cookbooks. The one on the left was the product of a group of DAR ladies from around the globe! It was all done via the internet. All the recipes were sent via email and the chapter artwork was done by a DAR member who lives in Rome, Italy! Truly a collaboration done in a modern way. I did all the layout graphic design, drew the cover design and editing. The one on the right was for our state of Oregon DAR ladies. On this one I did all the photography for the chapter pages and designed the cover and collected all the recipes via email. What a sense of accomplishment it was for me to put together a cookbook. The perk of being the editor is putting in my own favorite recipes. 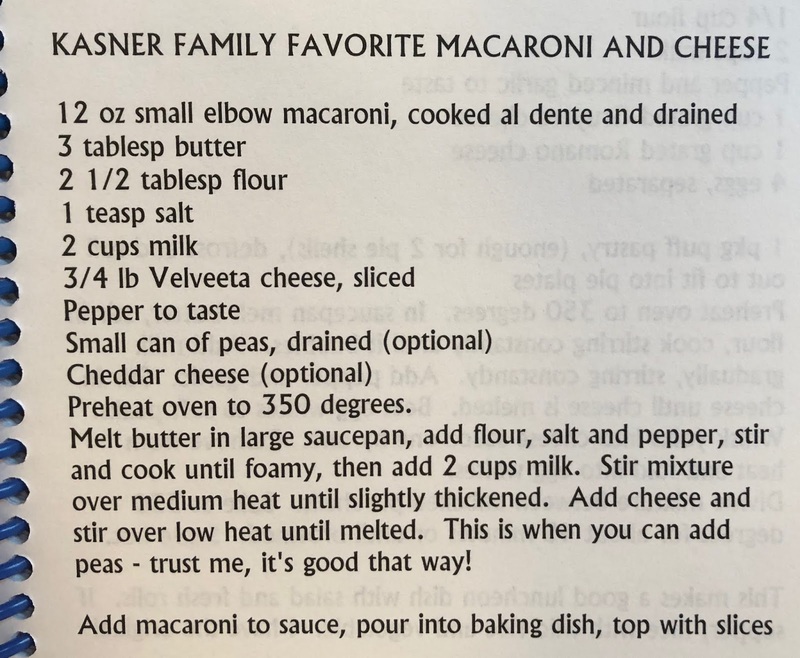 I do hope you try this homemade mac and cheese! Just one of the chapter pages in book 2. 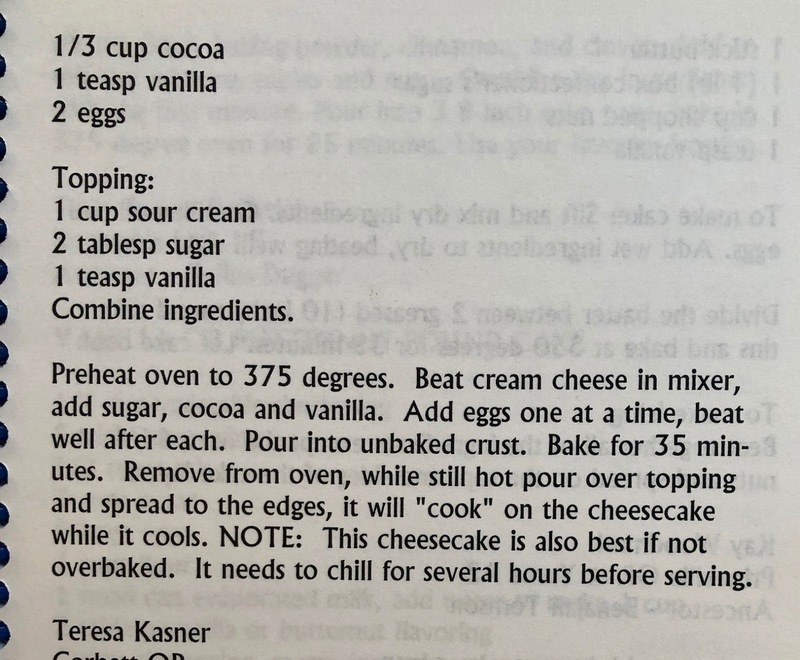 And this is the best cheesecake ever. Hope you try it. 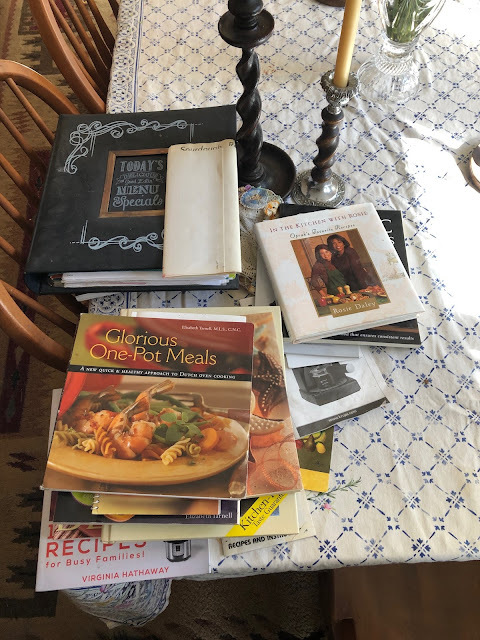 Question of the Day: What is your all-time favorite cookbook and why? I walked out to snap a photo of our snowdrops.. but the sun was washing out the little flowers and they were still closed up tight. My little metal goat sits in the iris garden and I'm happy to see the green shoots coming up. I was taking advantage of a sunny period outside.. just look at the blue sky over our little forest. 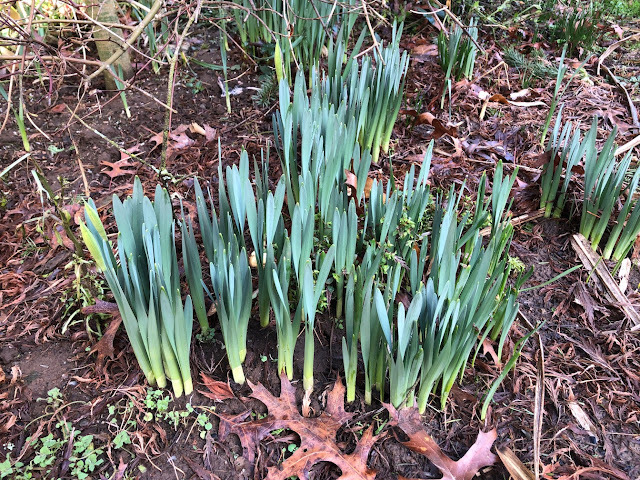 We'll have daffodils open soon! 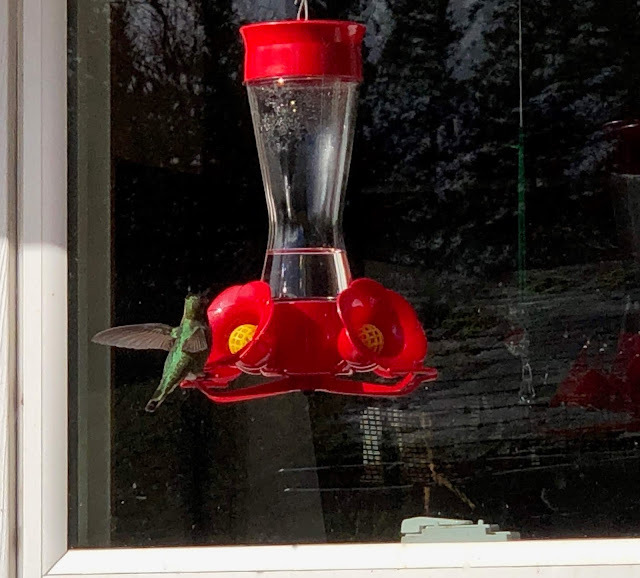 I captured a photo of one of resident hummingbirds that we have fed all winter. Little darlings. How lovely to have hummingbirds all winter. What a sweet gesture. Dayle did a good job picking out those lovely flowers. I only have one cookbook --- Soup Sisters. I guess by default it gets to be my favorite. Nice flowers! Mine are starting to wilt a bit after being here over a week. Pretty gerbena daisies. I've got a cookbook a cousin of my dad's sent us when Phil and I were married I 1977. Its from a group in West Mansfield, Ohio. Bicentennial Cookbook . I need to thin out some of my cookbooks. I have a better homes and gardens cookbook like yours too. I bought b4 I got married. Have an old one of my mom's. I worked today. Phil got home an hour and a half late as there was a wreck on I-5 just north of exit...southbound. Last Fri there was one as well! Bleah! Got you got some painting repairs done! Hugs! Pretty flowers that Dayle got you. He’s a keeper! Would you believe my Trader Joe flowers are still going strong and tomorrow will be three weeks since I got them? How fun to have a painter freshen up all your paint for you. We need to have our baseboard trim painted again. 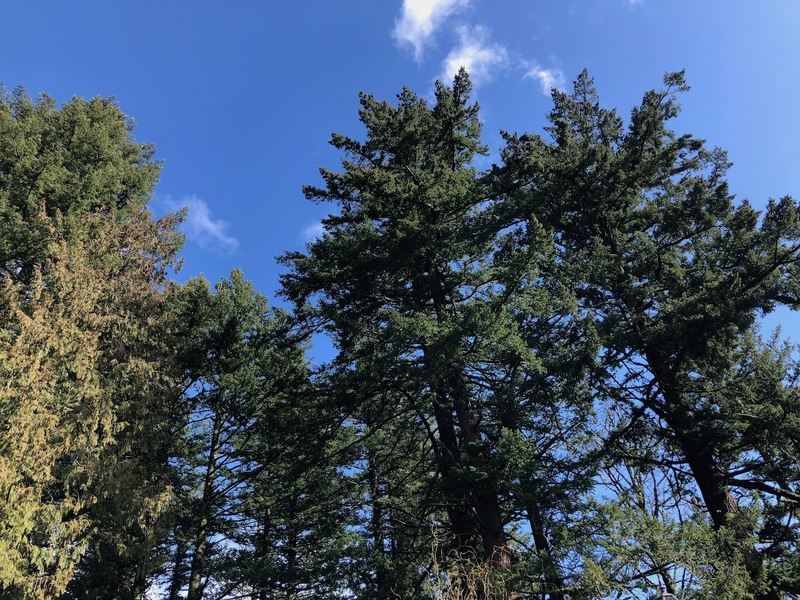 It’s hard to believe we’ve lived here going on 17 years. No wonder it needs touched up. 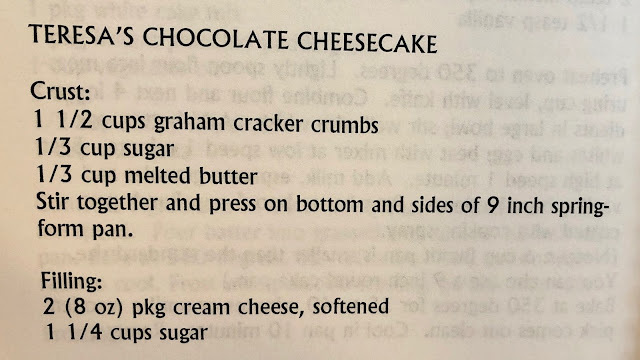 My favorite cookbook is my Betty Crocker cookbook that I got right after we were married. Although I do use others, it’s the one I pull out most often. I can’t believe that you have hummingbirds. I haven’t seen a hummingbird since last September. We had about three more inches of snow last night which is probably part of the reason we’re not seen many birds. 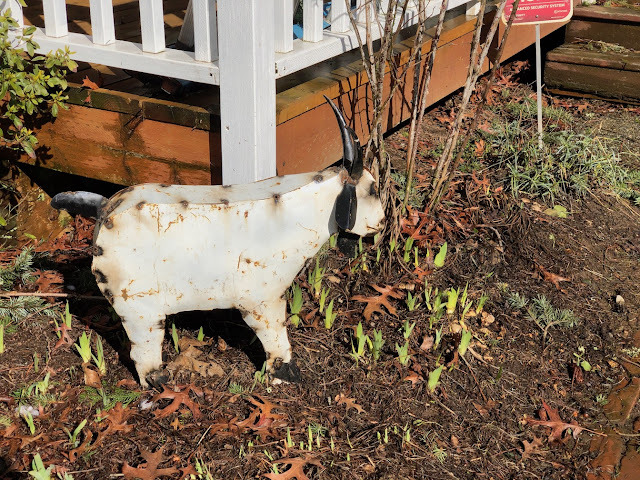 The weatherman said that we’re usually having highs in the low 40s by now but we haven’t gotten above freezing in weeks. I hope you had a wonderful afternoon out with Dayle. Such a beautiful bouquet, you are blessed with a thoughtful husband. 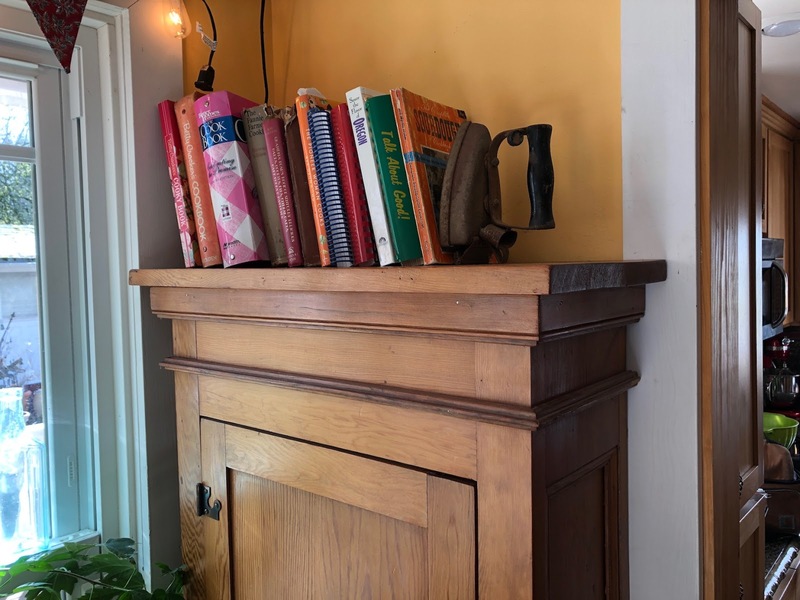 Love the old iron used as a bookend, such a delight. Such nice things in this post Teresa! Gorgeous blooms from your hubby, blue skies and a hummingbird!!! Gosh, I have so many cookbooks it would be very hard to pick a favorite. I did just cull through them and have a box full to get rid of. There were so many that I had not looked at in years. 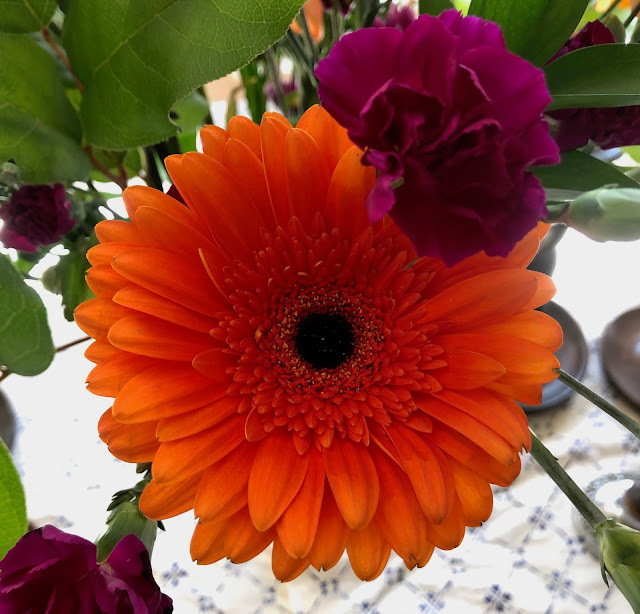 Gerberas are so cheerful. 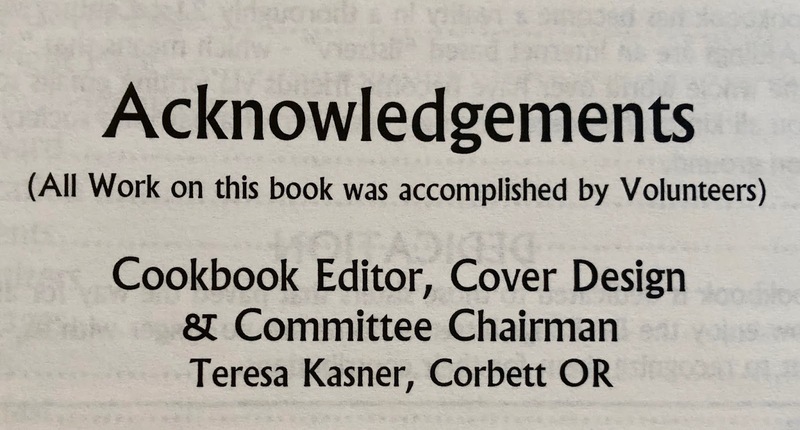 Am impressed with the interesting looking books you edited. I don't have a particular favourite book but Delia has long been a go to if in doubt. Also I like Shirley Goodes books and have 3 of hers. 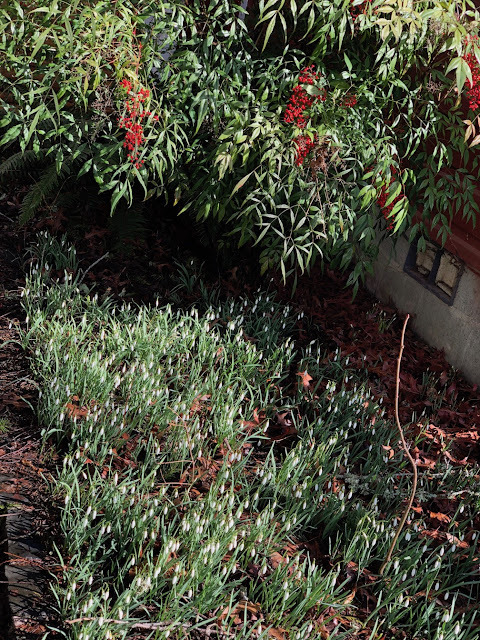 How marvellous to have humming birds all winter. I have only ever seen one once on a visit to USA. 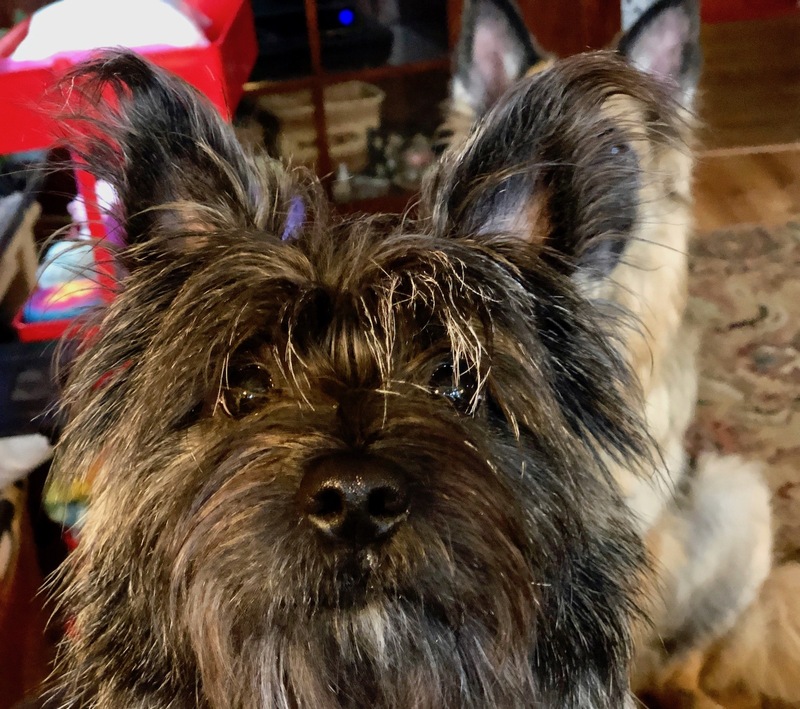 That's my hummie. I told him to fly west to your house for the winter! thank you for feeding him! My favorite cookbook? I liked that Oprah cookbook. She had a recipe for a veggie sandwich that was amazing. Ina Gartens books are good too. 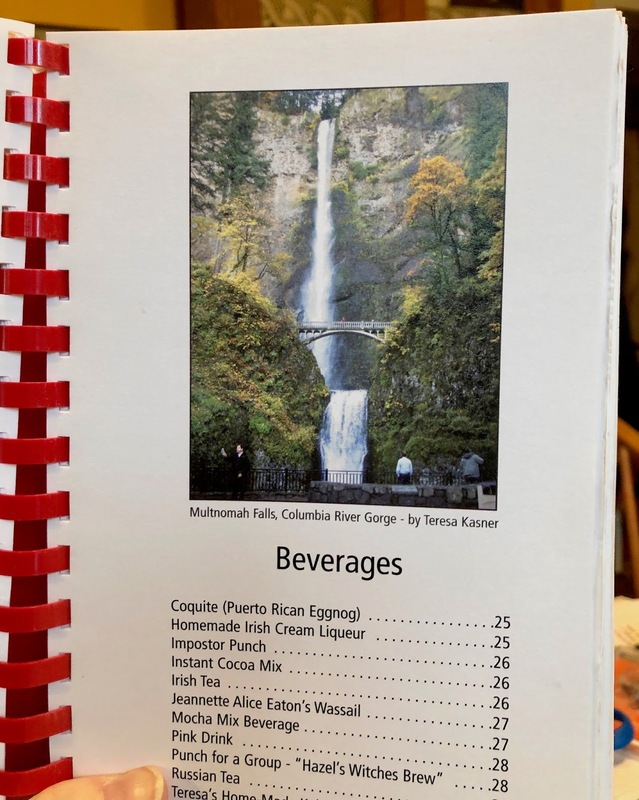 I also have a collaborative cook book from the ISCU nurses fundraiser. I would love your mac and cheese! My most used cookbook has to be my Mary Moore Cookbook. Mary Moore used to have a recipe column in the local newspaper many decades ago and her cookbook shares the best of those recipes. I also love my old church cookbook where all the ladies of our congregation shared their best recipes. These recipe books bring back remembrances of people and also include some great recipes. And I will definately be trying your Mac and Cheese! I had that Cooking with Rosie book and made a few items. I am not a cook, nor frankly want to be one so I am generally cook book free.